Reversals and reinventions have marked Sudan and South Sudan over the past year. South Sudan has experienced multiple crises from continuing conflict, generating the largest regional refugee flight in decades, and a declaration of famine. By contrast, Sudan is enjoying an unexpected revival of its fortunes, as a credible partner in the war on terror and in deterring irregular migration even while conflicts continue in its peripheries and its political space continues to close. 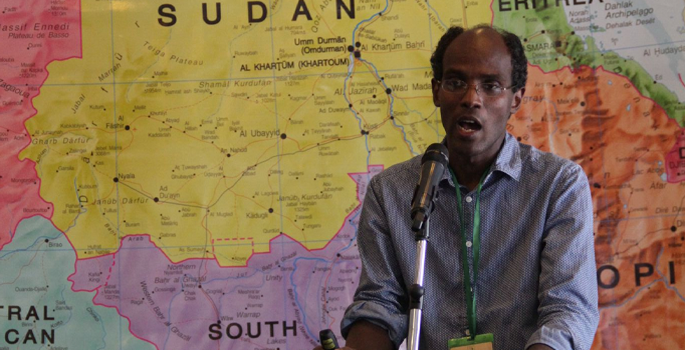 This year’s Sudans course, held from 20-25 May, will unpack the complicated and cross-cutting dynamics driving these dramatic shifts in fortunes to inform policy response and interventions. The Co-Directors of Studies for the course will be Magdi el-Gizouli and Nicki Kindersley and they will be joined by a team of leading experts. What is justice in Sudan and South Sudan? DDR, SSR: A history of failure?